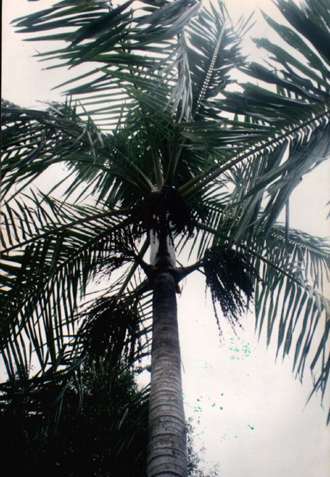 Description: -Coming from Australia and PNG this palm has a lovely stature with arching pinnate fronds. Growing Climate: -This species would make an excellent avenue palms, will not tolerate frost or long periods of cold weather preferring temperatures above 15.C to 35.C. Will grow in subtropics in a protected area well mulched and fertilize once a year with a slow release fertilizer.